Share on Sheridan: What's your favorite animal? 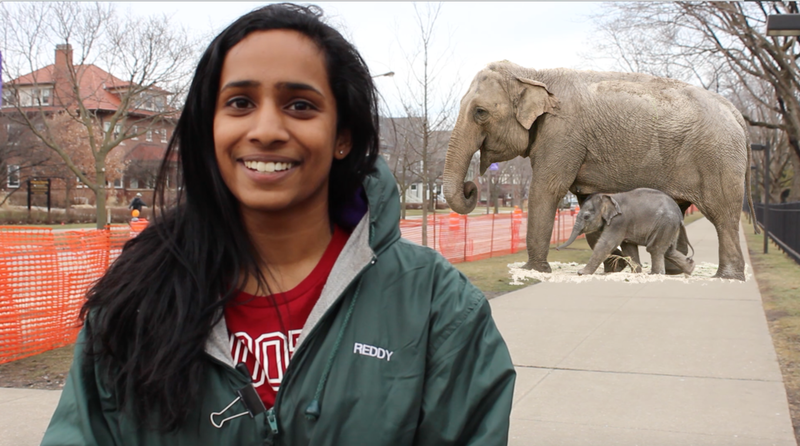 by Hyunjee Lee In Our Nature took to Sheridan to ask Northwestern students one pressing question: what are their favorite animals? They gave us answers...and their best impressions. Groundhog Day: Can a rodent be a meteorologist?